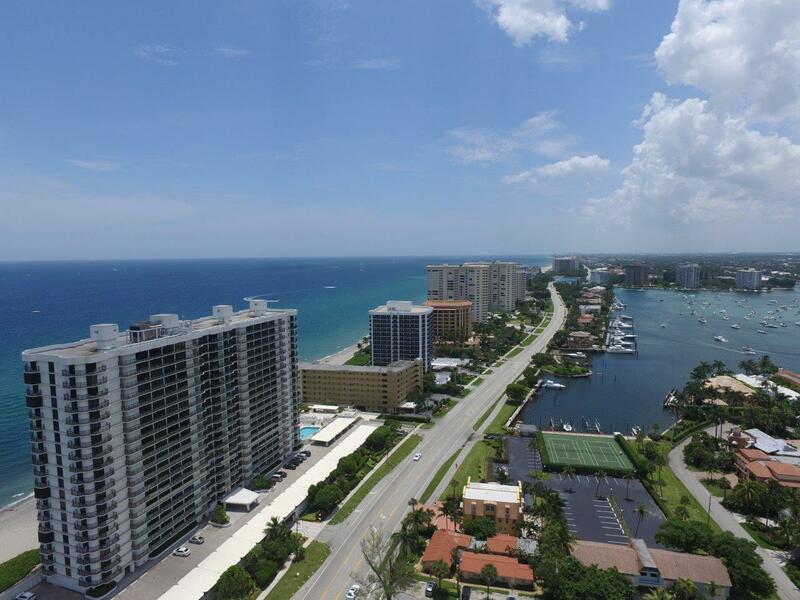 All Marbella Condo homes currently listed for sale in Boca Raton as of 04/21/2019 are shown below. You can change the search criteria at any time by pressing the 'Change Search' button below. "Rare opportunity to own a 4 bedroom beach front unit. 2 units ready for you to combine to make 4 bedroom 4 bath. Direct ocean view with D unit having private balcony also on the west side to view Lake Boca.Building has impact windows and recently renovate lobby and amenities. Don't miss out on this opportunity to make a magnificent 4 bedroom beach residence. Owner will not sell separate."